VDay is a weird holiday. 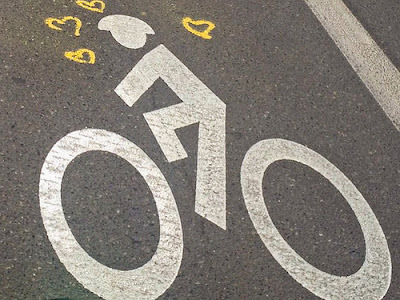 I love when people coordinate creative celebrations that make it feel cool instead of lame. Holland nailed it a few years ago. 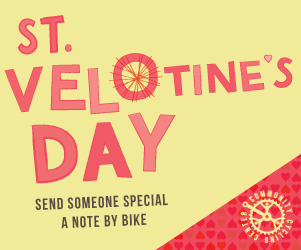 And this year, PDX is nailing it with velotine's day...drop in to the community cycle center, tell them your message and valentine, they type it (on a typewriter) and deliver it by bike. ha. portland, be mine. And...funny confession....looking back through my blog archives...I remember how much the kids and I got into vday a few years ago....wow.